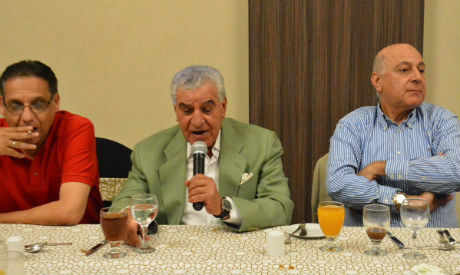 Famous archaeologist Zahi Hawass held an iftar banquet at one of Cairo’s five-star hotels on Tuesday. It was followed by a talk from Amr Moussa, former secretary-general of the League of Arab States and 2012 presidential candidate, who spoke about the status quo in the Middle East and the Iranian-Turkish race to impose their influence on Libya, Iraq, Yemen and Syria. This was followed by a talk by former president of Ahly Sports Club Mahmoud Taher, who spoke about the history of the club and the local and international tournaments it has won. He said that the wise choice of the coach is of great influence on the training and the results of matches. 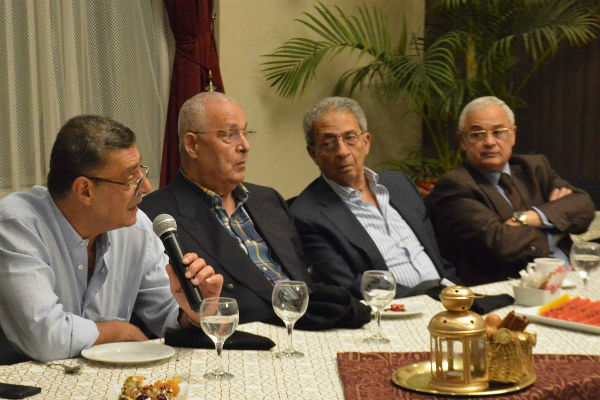 Also present at the event were tourism expert Mostafa El-Naggar, former head of the intelligence service Mourad Muwafi, former tourism minister Hisham Zaazou and former industry minister Ibrahim Fawzi, as well as media figures Sabry Ghoneim, Mohamed Salah and Ashraf El-Ashri.